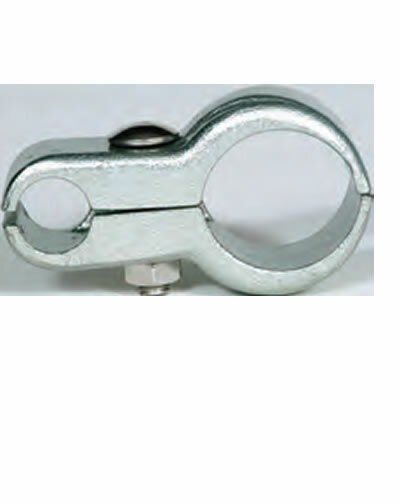 These malleable iron, dacromet coated clamps prevent water from pooling behind the front bar when the awning is laced to a ¾” or ½” rod held in place by the clamp. They include stainless steel carriage bolt and hex nut. The longer clamp (1? longer) is designed for greater pull on the front of the awning.